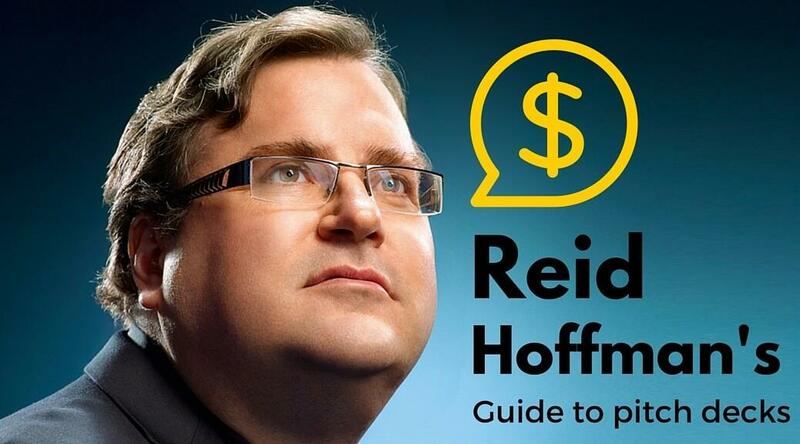 TL;DR: What Reid Hoffman provides as a pitch deck guide to startup founders. Wouldn’t you love to know what a big name VC portfolio companies as a pitch deck guide if they were to write one? It’s not something you would exactly have access to normally, right? Well, good for you. I was going through my Evernote tags for ‘blogs to write’ and accidentally happened upon a note I saved from some time back, which I used when structuring my template pitch deck. You can download it here. This note happened to be an email I was forwarded from a friend in the Valley. It’s a private email Reid Hoffman sent- I’m not getting into any more details. I never intended in sharing it, but I can’t see why I shouldn’t if it helps one of you hustle your goals. Mr. Hoffman seems to be a top bloke since he opened up his LinkedIn deck, so I hope he doesn’t mind me sharing a spot more. Customer traction – is the product in hands of customers? if so, how long in market and share some data on users or beta customers or customers (1-2 slides). 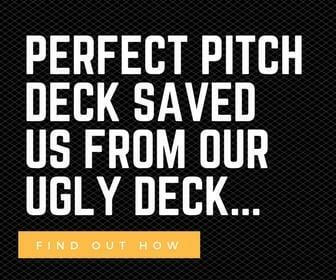 If you cover all of these points from the pitch deck guide, the deck should be about 15 pages in length and provide a great overview for potential investors. One other point that I want to highlight is that how you position your business is key. You need to make sure that your audience gets where you fit in the ecosystem quickly and how you are different from what else is out there. I did a little formatting to make things easier to read, otherwise, this pitch deck guide as it was. Hope it’s useful to you? If you have any thoughts, sound off in the comments below! Do you agree with the layout? Do you think 15 slides is right? No. 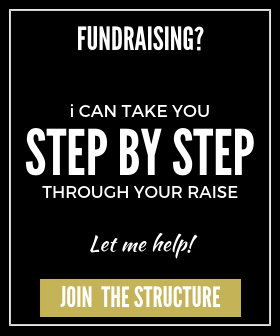 You can write in the ‘forwardable email’ why you are pitching them. No need to make a slide. Takes too much time and is not standard practice. You’re trying too hard. Further to offer, appreciate the offer to connect me with Roelof. We have seen he has invested in a lot of marketplace business we respect like Uber, Airbnb and Booking.com. He hasn’t invested in food and mentioned in a blog that he would like to. Hopefully, we’re what he is looking for. Pitch deck attached. If of interest, would love to share more on what we are working on.